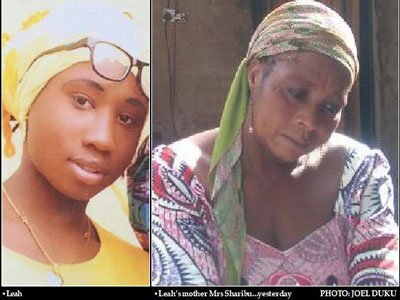 Rebecca Sharibu, mother of Leah Sharibu, the Dapchi schoolgirl still in Boko Haram custody, has denied suing the Federal Government. Sharibu disclosed this to CNN on Wednesday following reports that Rebecca had sued the Federal Government for damages. According to the international news outfit, she “strenuously denied” the claims.